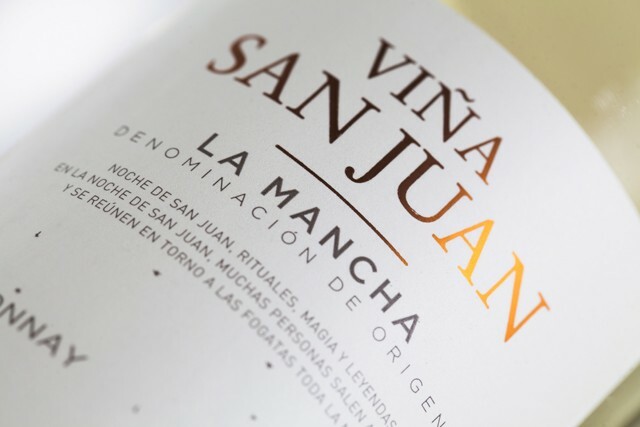 Our top quality Viña San Juan white is a special blend of three international grape varieties. 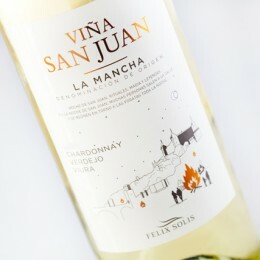 The label on Viña San Juan bottles depicts the bonfires during the celebration of Noche de San Juan (Saint John’s night) at Toledo. The resulting coupage is a real pleasure to our senses: sight, smell and taste. 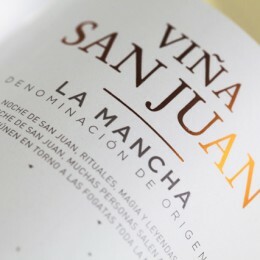 This is a perfect wine to enjoy with a wide range of Spanish gastronomic concepts. Bright yellow with touches of green. 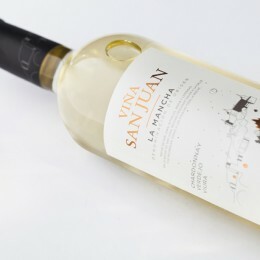 This wine has wonderfully fresh aromas of herbs, apple, peach and tropical fruits. 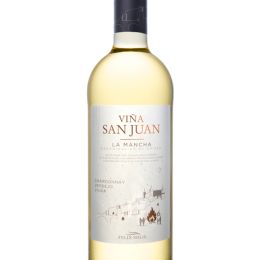 Its palate mirrors these flavours with an pleasing long silky finish. 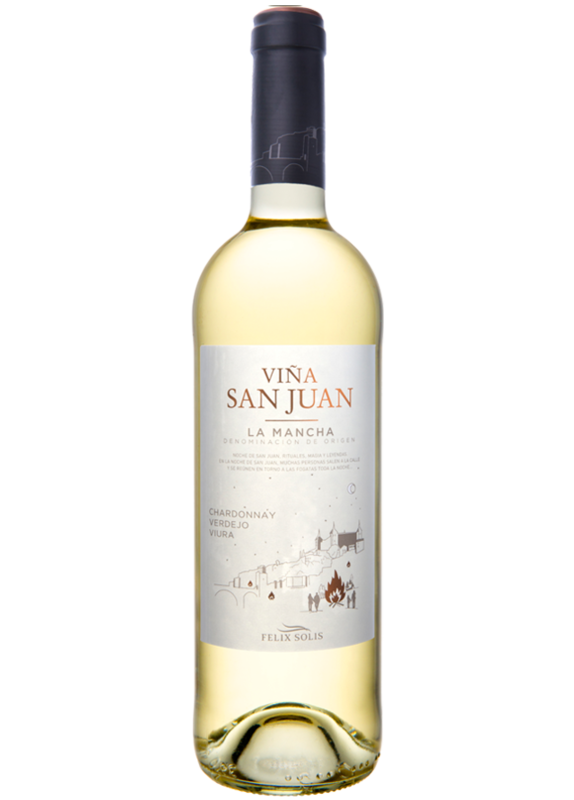 Perfect with tapas and a range of Spanish seafood dishes including fish in sauce or even cheese. Harvested at night in early September. Cooler temperatures allow the grapes to retain their wonderful aromatic character. Before proper pressing, the run juice with the grapes’ skin is left to macerate for 4 to 6 hours at a low temperature. The fermentation takes place in stainless steel tanks at 14-15oC. Each grape variety is fermented separately and then blended by our expert winemakers. Modern wine making techniques are employed to produce a delicate wine. 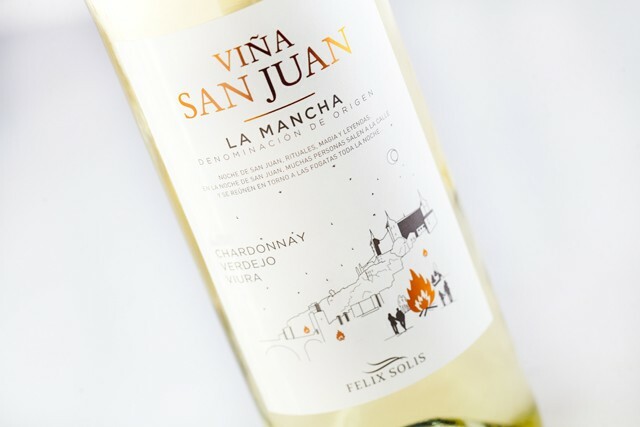 “Smooth, lush and softly juicy; fresh and tangy with bright, generous flavors, a balanced blend of Chardonnay, Verdejo and Viura; more complex and rich than you would expect from a wine at this price”. 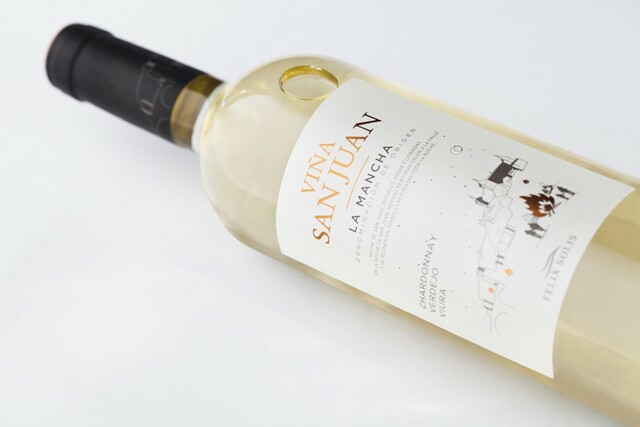 Viña San Juan Chardonnay Verdejo Viura 2017 – 88 Points The Tasting Panel Magazine – September 2018.